KZ is known for it’s range of innovative adventure products including floating sunglasses, solar chargers and waterproof phone cases. Growing your online store is normally a time for great excitement and celebration. However, when KZ experienced rapid growth through their online store, their technology partners weren’t up to the challenge of accommodating their changing needs. With their existing reviews provider unwilling to support them without extra money, KZ knew it was time for a change. 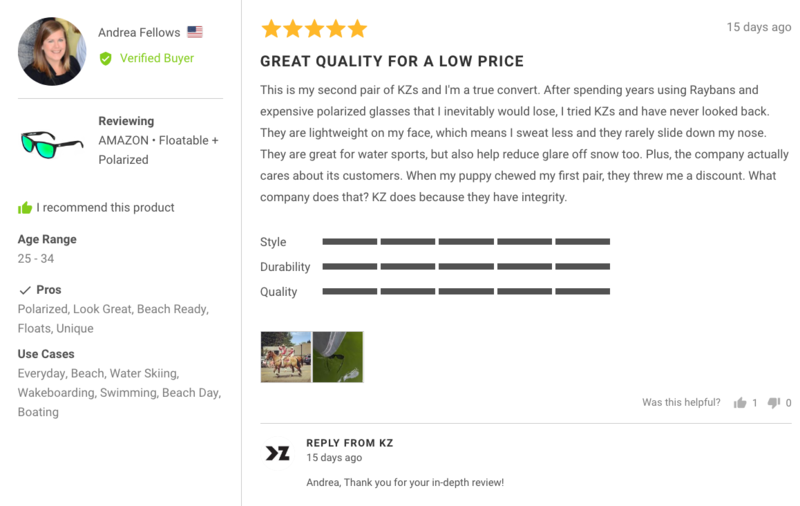 As KZ started to scale their business, they expected their customer reviews application, YotPo, to scale with them. However, they soon found that rather than supporting their growth,YotPo was more interested in enforcing feature limits and upgrading them to a more expensive plan. Faced with being unable to capture additional customer reviews without paying a significant upgrade fee, KZ decided it was time to seek an alternative provider. KZ had Okendo Reviews fully deployed just 24 hours, including the full import of their YotPo reviews and configuration of Product Attributes. With no limitations on review request numbers, KZ were able to capture reviews from all new orders. Equally important, KZ were able to use Okendo Reviews 'look-back' functionality to generate reviews from past orders who had not been contacted due to the previous provider's limitations. 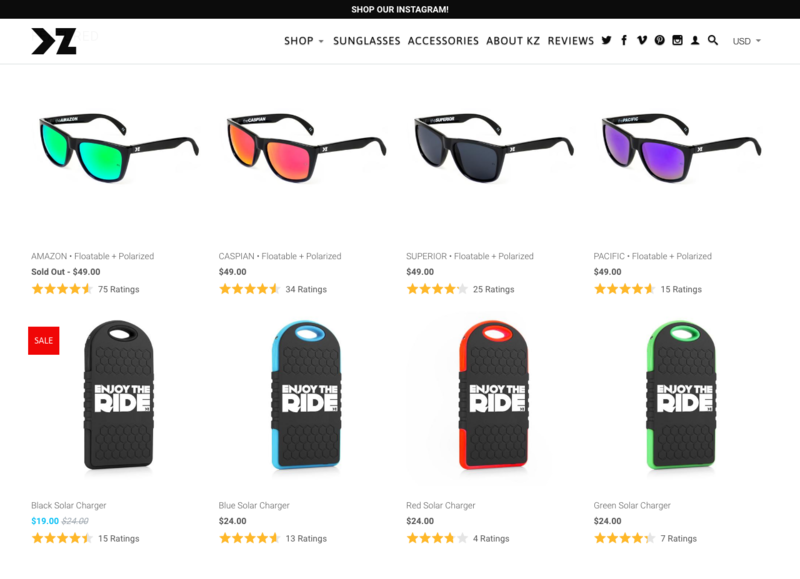 This enabled KZ to rapidly generate a significant number of new customer reviews, though this time reviews included more customer insights than was previously being captured with YotPo. Reviews now included detailed rating information around key product dimensions such as 'durability' and 'quality'. Customers were able to provide richer information about themselves via Shopper Profiles, including profile pictures, 'age' and how they were using KZ products. These insights provided KZ shoppers with the information needed to make purchase decisions, increasing sales as a result. 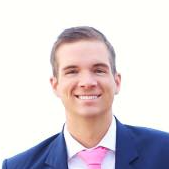 "As a fast growing business, you don’t need service providers trying to put the brakes on your operations. You need true technology partners, those who understand your business and can support your journey. Okendo Reviews has proven an excellent choice in this regard."